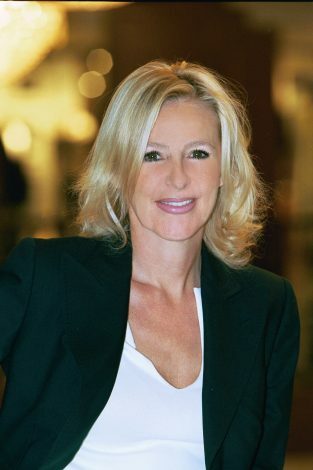 Therapist-to-the-stars Margie Lombard who treats Princess Charlene from her institute in Monte Carlo, is a skincare expert with more than 28 years experience. A wrinkle is no more than a lack of collagen on the skin, according to Margie Lombard who is the woman behind one of the world’s most exclusive products, known simply as Margy’s. 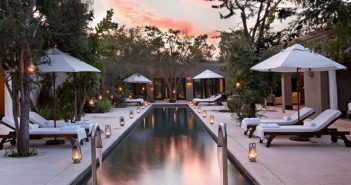 She is now spreading her magical touch around the world by offering the world’s most luxurious spa experience at Jumeirah Zabeel Saray at Palm Jumeirah, Dubai and The Peninsula Hong Kong and is now set to launch in the UK.